A sanctuary and soothing environment that takes you away from the stresses of the outside world. A sanctuary and soothing environment that will take you away from the stresses of the outside world. 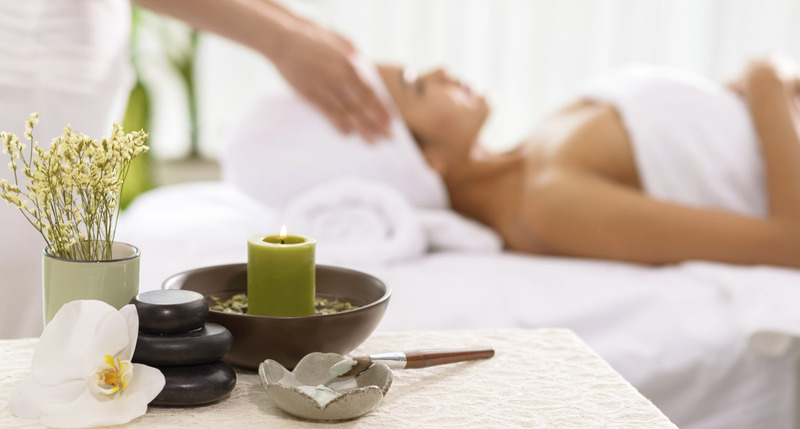 We offer a full-range of Spa Services designed to relax you and make you feel great! Memberships are great if you would like to get a massage or other spa service on a regular basis​. Get pampered every month and save money too! Click below for more information. click the button below to book online now.